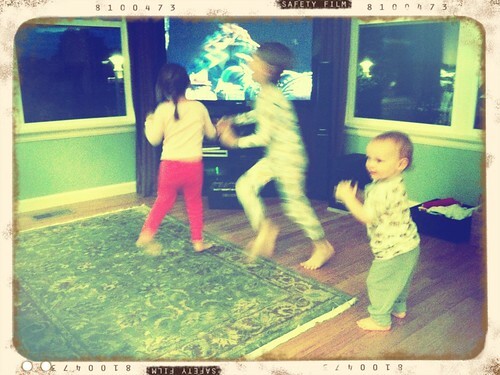 Darby O’Gill and my Three Little People, originally uploaded by Fluttering By. The littles LOVE Darby O’Gill. I would say I don’t get it, I mean it’s a super, umm, odd movie… but truth be told? I do. My favorite? Michael (young Sean Connery) beautifully singing (lip-syncing) "Pretty Irish Girl" to me. Uh… I mean to Katie. Yeah… Katie. Oh, I love that movie!! I’m glad to see someone is still watching those good, good movies. And young Sean Connery–yes. Adorable! 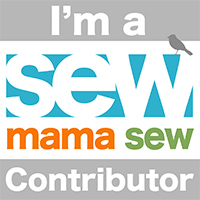 PS–I found your blog on Sew, Mama, Sew! on your swimdiaper tutorial. So cute!